We’ll help you find every opportunity to save! We help business owners and other individuals with tax goals and complexities understand the various aspects of federal, state and local taxes. Saving on taxes is like money in the bank. It’s an easy concept to understand, but a hard concept to execute because tax laws are always changing. That is why our tax advisors are continually monitoring legislative, regulatory, and precedent-setting developments in tax. We help business owners and other individuals with tax goals and complexities understand, plan execute the various aspects of AMT, charitable contributions, estimated payments and withholdings, energy-saving home improvement credits, and gift tax. 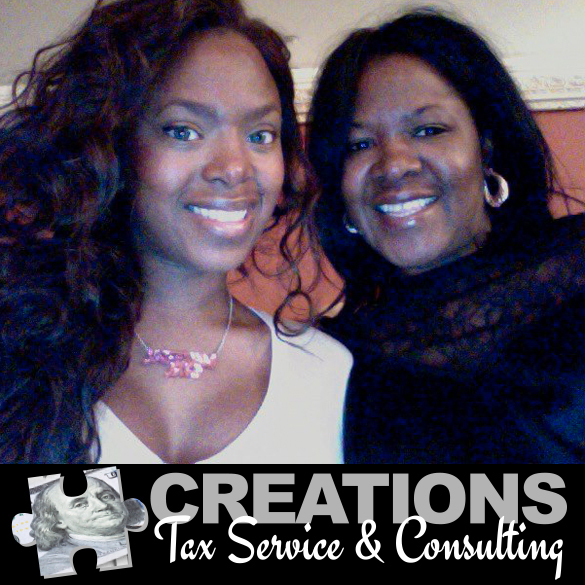 All of our work is tailored to the individuals needs and is integrated for both federal, state and local taxes. © Copyright Creations Tax Service & Consulting 2000-2018. All Rights Reserved.